Being a Cub Scout means you are a member of a worldwide youth movement that stands for certain values and beliefs. Cub Scouting is more than something to do. It's all about the boy you are and the person you will become. Did you know that you can earn more than 90 awards as a Cub Scout? Whether it’s a rank advancement, an adventure loop or pin, or one of the many other individual awards, there is plenty for you to set your sights on. 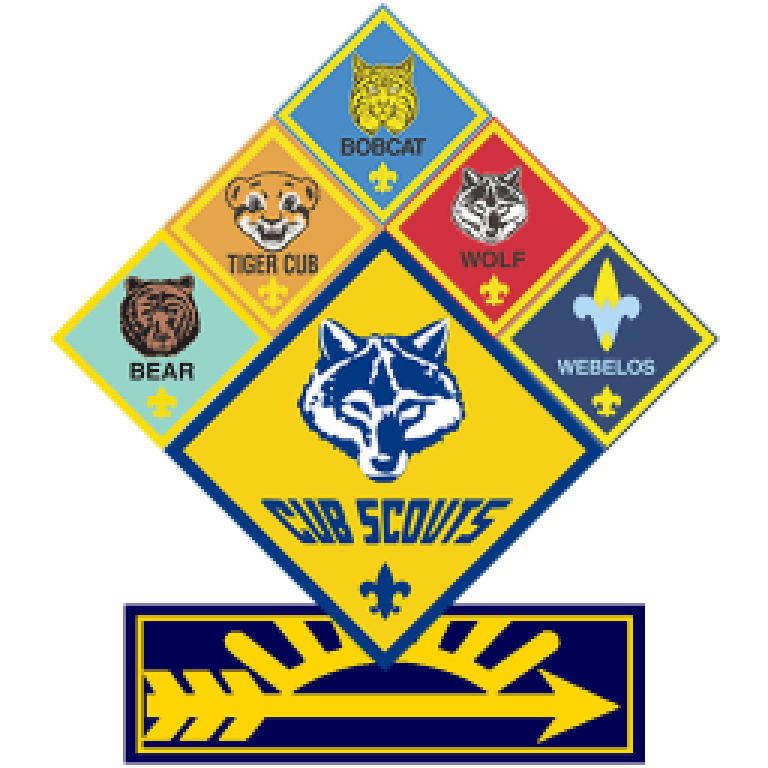 Cub Scouts is available to boys in the First through Fifth Grade, age 6 - 10. They meet Sunday evenings at 6:00pm. For information, contact Chuck McKay at 971-218-0099. Visit the Boy Scouts of America website for more information about the scouting program. Scouting promises you the great outdoors. As a Scout, you can learn how to camp and hike without leaving a trace and how to take care of the land. You’ll study wildlife up close and learn about nature all around you. There are plenty of skills for you to master, and you can teach others what you have learned. There are more than 150 awards you can earn as a Boy Scout. Whether it’s a rank advancement, merit badge, or one of the many other individual awards, there is plenty for you to set your sights on. 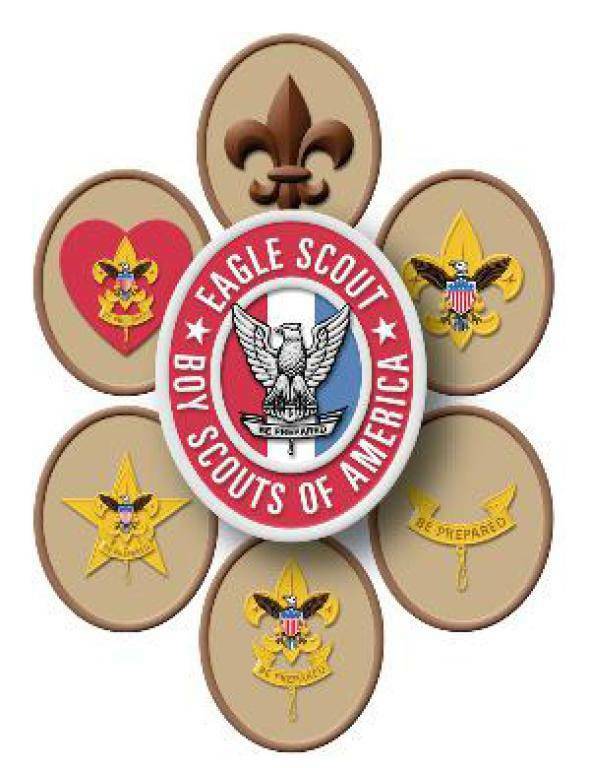 Boy Scouts is available to boys who have earned the Arrow of Light Award and are at least ten years old or have completed the fifth grade, or who are 11 but not older than 18 years old. They meet Sunday evenings at 5:30pm. 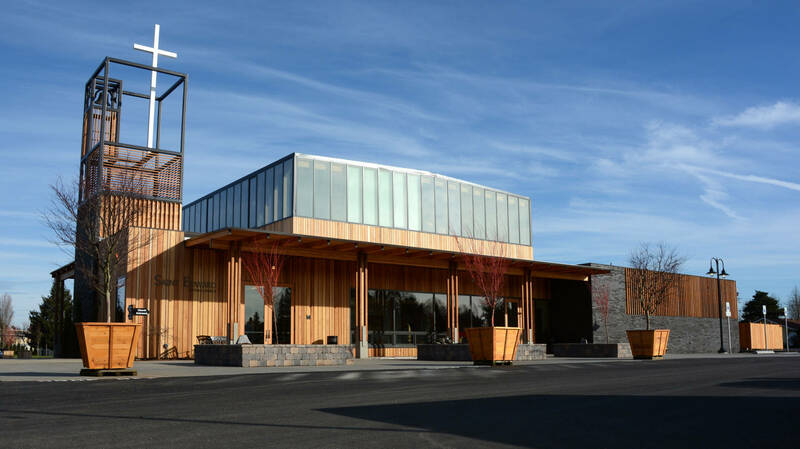 For information, contact Chuck McKay at 971-218-0099 and/or Kevin Fredinburg at 503-507-7212.